பாகிஸ்தானில் சுட்டு வீழ்த்தப் பட்ட இரண்டாவது இந்திய விமானத்திலிருந்து ஓர் இஸ்ரேலிய விமானி பிடிபட்டுள்ளார்! De nombreuses informations ont été rendues publiques à propos de l’attaque pakistanaise visant les avions de combat indiens, mais rares sont les médias qui ont révélé que l’un des pilotes des avions indiens, qui avait été capturé par le Pakistan, était un Israélien. 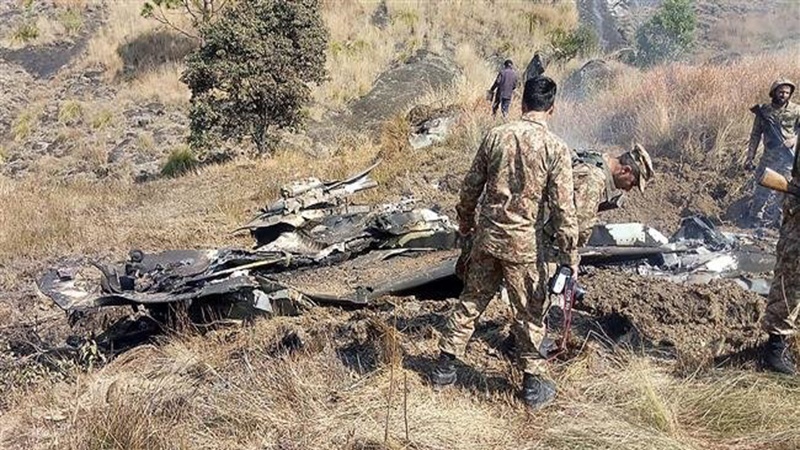 Voilà l’information que la plupart des médias ont publiée : les forces pakistanaises ont arrêté deux pilotes qui avaient réussi à s’éjecter d’un avion de combat indien. L’identité d’un des pilotes est restée inconnue. Selon le quotidien pakistanais, « l’Inde est rapidement passée à l’acte et a contacté l’ambassadeur du Pakistan à New Delhi. Les responsables indiens ont souligné que toute condition serait acceptée pour la libération du lieutenant-colonel Abhinandan Varthaman, le fils de l’ancien commandant des forces aériennes de l’Inde ». Ummat a ajouté que le pilote indien avait été libéré, mais que l’Inde ne pouvait pas agir pour la libération du pilote israélien. « Le Pakistan ne savait pas comment et à qui livrer le pilote israélien. C’est alors que l’Inde ait prétendu que l’avion de combat indien aurait été abattu par un F-16 américain. Grâce à ce scénario, l’Inde a pu prétendre que le Pakistan n’avait pas le droit d’utiliser un F-16 contre ce pays, ce qui permettrait aux responsables américains d’ouvrir une enquête à ce propos », indique le quotidien pakistanais. Ummat réaffirme également qu’Israël a implicitement averti que « si le pilote israélien ne lui est pas rendu, il entrera en guerre avec le Pakistan ». Tel-Aviv a ajouté que les autorités américaines servaient d’intermédiaire dans cette affaire, a-t-on appris d’Ummat. is this for a french reader??? Are there any English translation of the above links available? There is nothing mentioned as Israeli pilot captured on the article,but mentioned Israeli missiles were used for the raid. யோவ் பாகிஸ்தானில் விழுந்தது ஒரு இந்திய விமானம் தானே. 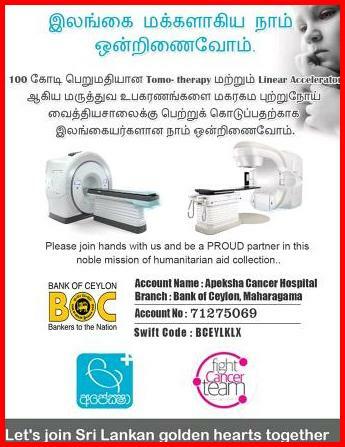 இது என்ன புதுக்கதை. ஒரு விமானம் தான், அந்த விமானத்தில் 2 பேரை பிடித்ததாக பாக்கிஸ்தான் முன்பு கூறியது. பின் ஒருவரை தான் அவர்கள் வெளிக்காட்டினார்கள். மற்றவர் தான் இந்த இஸ்ரேலியர். Much information has been made available about the Pakistani attack on Indian fighter planes, but few media reports have revealed that one of the pilots of the Indian planes captured by Pakistan was an Israeli. . This is the information that most of the media has published: Pakistani forces have arrested two pilots who had managed to eject an Indian fighter plane. The identity of one of the pilots remained unknown. In this regard, the Pakistani daily Ummat writes: "According to several consistent military sources, not only India but also Israel were in favor of an attack on Pakistan and part of the Indian warplanes, equipped with Israeli missiles , were driven by Israeli pilots. The defeated Indian Sukhoi was flown by two pilots, one of whom was Israeli, which Tel Aviv did not want to publicize. Hence his silence after the crash of the device. " According to the Pakistani daily, "India quickly took action and contacted Pakistan's ambassador in New Delhi. Indian officials stressed that any conditions would be accepted for the release of Lieutenant-Colonel Abhinandan Varthaman, the son of the former commander of the Indian Air Force. Ummat added that the Indian pilot had been released, but that India could not act for the release of the Israeli pilot. "Pakistan did not know how and to whom to deliver the Israeli pilot. It was then that India claimed that the Indian fighter plane was shot down by an American F-16. Thanks to this scenario, India has been able to claim that Pakistan was not allowed to use an F-16 against this country, which would allow US officials to open an investigation in this regard, "said the daily Pakistani. Ummat also reiterates that Israel has implicitly warned that "if the Israeli pilot is not returned to him, he will go to war with Pakistan". Tel-Aviv added that the US authorities were the intermediary in this case, according to Ummat. The Pakistani daily continues: "Islamabad reacted to this threat and prepared its Shaheen-III missiles that could destroy all Israel. The Pakistanis were ready to release the Israeli pilot and return it to the Americans, but they demanded concessions that Tel Aviv would not grant them. Nobody knows if the Israeli pilot has been returned to US officials, but he is sure that Islamabad will not release him until he gets the concessions he wants. "